If T-Mobile's G1 ("with Google!") is above your budget, the next Android handset should be more far more affordable. Hop-on - a small manufacturer best known for its upcoming 'disposable' $10 (£6.30) HOP 1800 mobile phone - has announced that it will be launching a sub-$200 (£127) Android handset at CES in January. 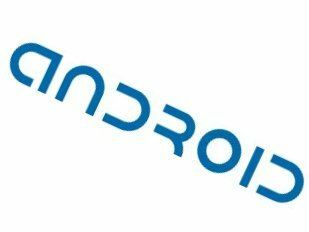 In a gleeful press release, Hop-on notes that it will "reap the benefits of Android's open source code." Hop-on's Peter Michaels said, "Hop-on is committed in bringing the latest technology to the market, the Android open platform makes Hop-on competitive in the high end mobile phone market. This will create market value for our shareholders." The design and specification of the Hop-on handset remain to be seen, but if it's anything like the maker's other products, it will be a lame rip-off of a major manufacturer's design cobbled together from average components. Keep your eyes peeled on Hop-on's website for more info: http://hop-on.com.